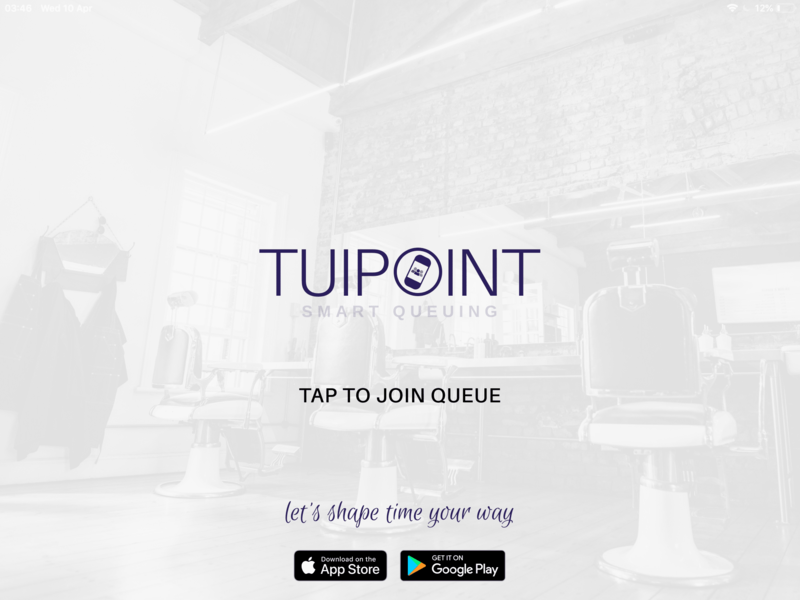 Traditionally customers queued at your barbershop, you can now offer them the choice to join your live online queue. Committed to a better experience. Our best customer experience is when your customers have theirs. In the ever increasingly pace of the 21st Century we all find ourselves time poor. Customers tap and join the live queue, get a chair and wait time, then choose to sit and wait or leave and carry on with their day. Customers select their service and join the queue. They can join as a guest or enter their name and mobile number. 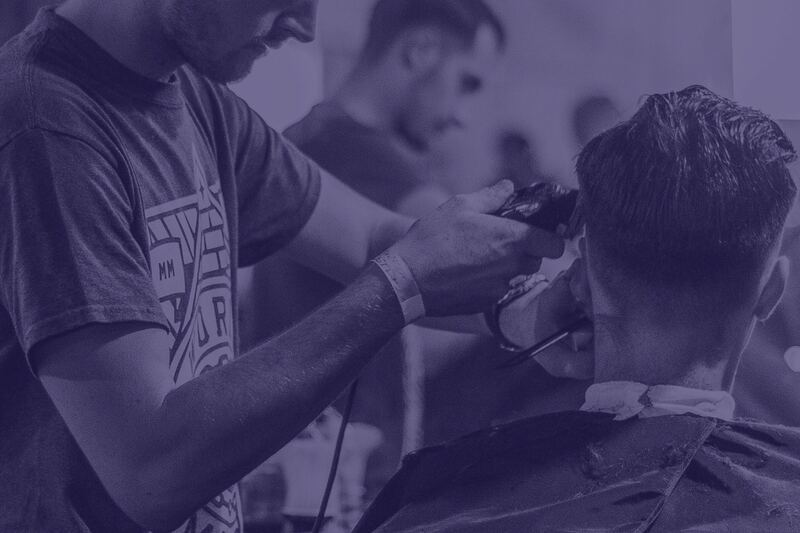 Each barber can login to see their queue, sign off on completed services, add guests to their queue and get a clear picture of upcoming customers. Customers get to see the time they’ll be in the chair plus there’s a countdown timer. 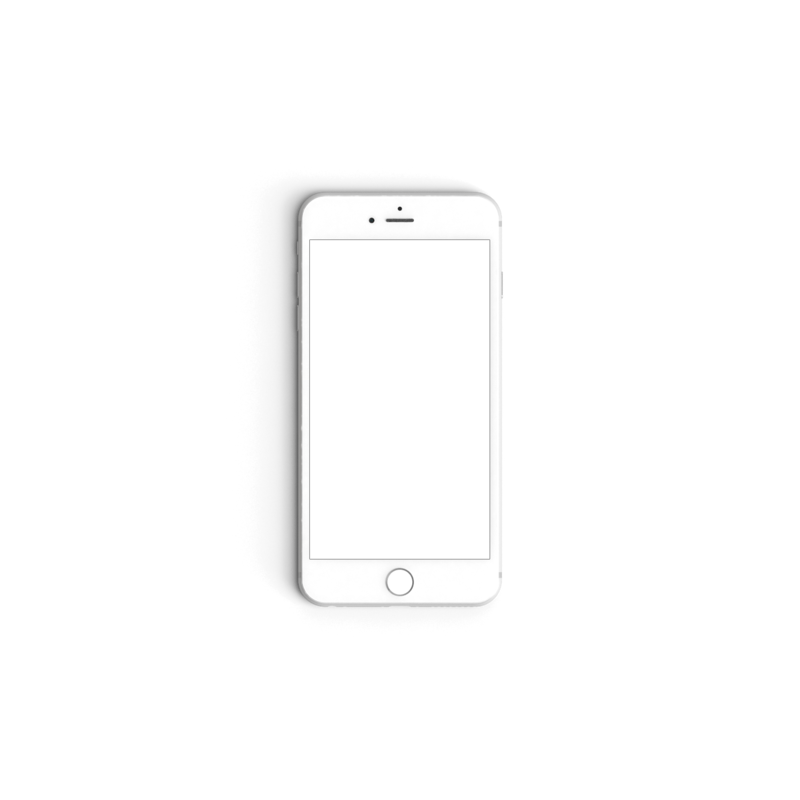 Notifications to their phone remind them at regular intervals so they can turn up on time. 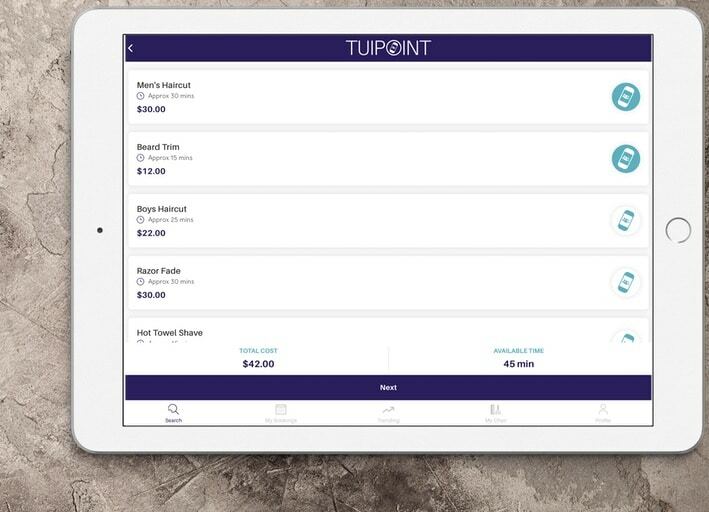 The Tuipoint live online queue lets your customers join a queue without physically having to visit your barbershop. The App lets them join from anywhere and they get to carry on with their lives. No receptionist needed and no phone calls checking on how busy you are, the App clearly shows queuing times. Your staff will appreciate the steady flow of informed customers – ‘everyone’s in the know’ and this ensures staff focus is on quality of service not a backlog. 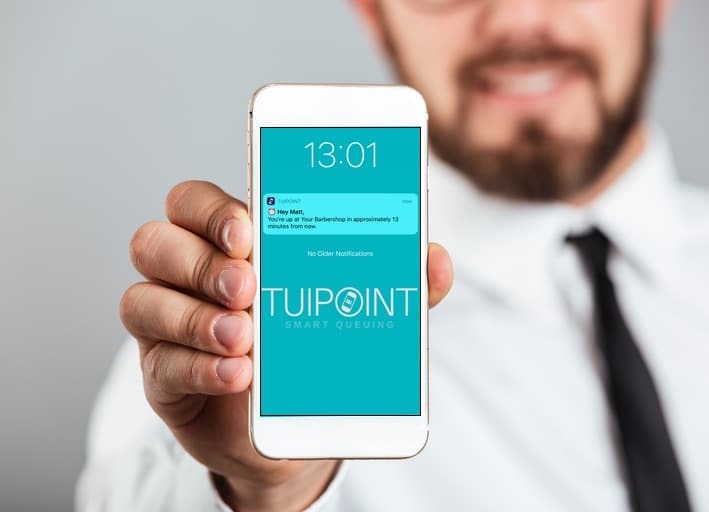 Tuipoint works in real time, this means customers have a clear picture of how long the queue is and when it’s their turn in the chair. A countdown timer and regular notifications keep them up-to-date and ensure they turn up on time. 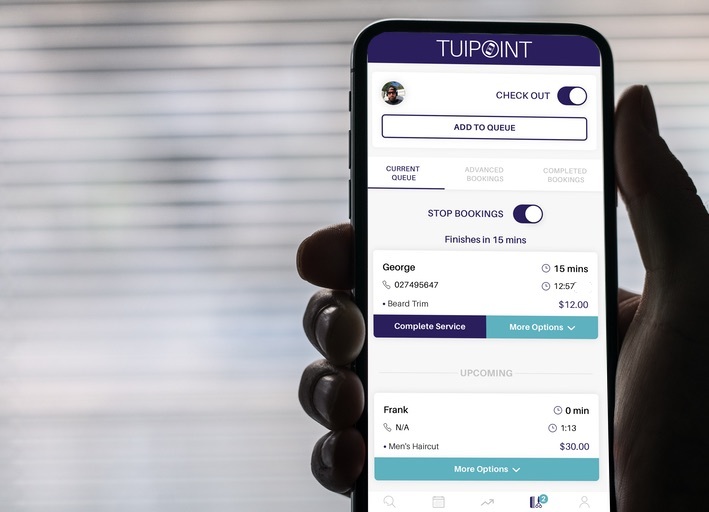 With Tuipoint, customers get the full picture, changing waiting around from pain time to gain time. Imagine all the things they could be doing if they only had the time. Their overall experience is simply much better, happy customers generate more referrals and positive online reviews. 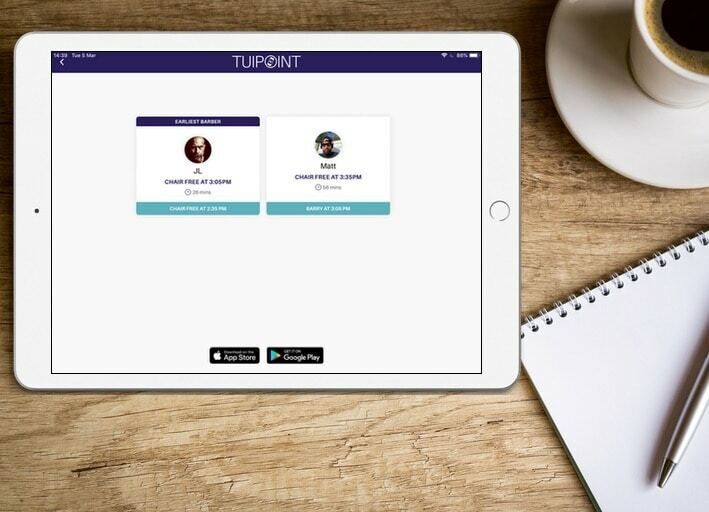 Engage with your customers and drive traffic by keeping them connected through Free Notifications and Emails. Share the latest news, in-store promotions and special offers at no cost to your business. 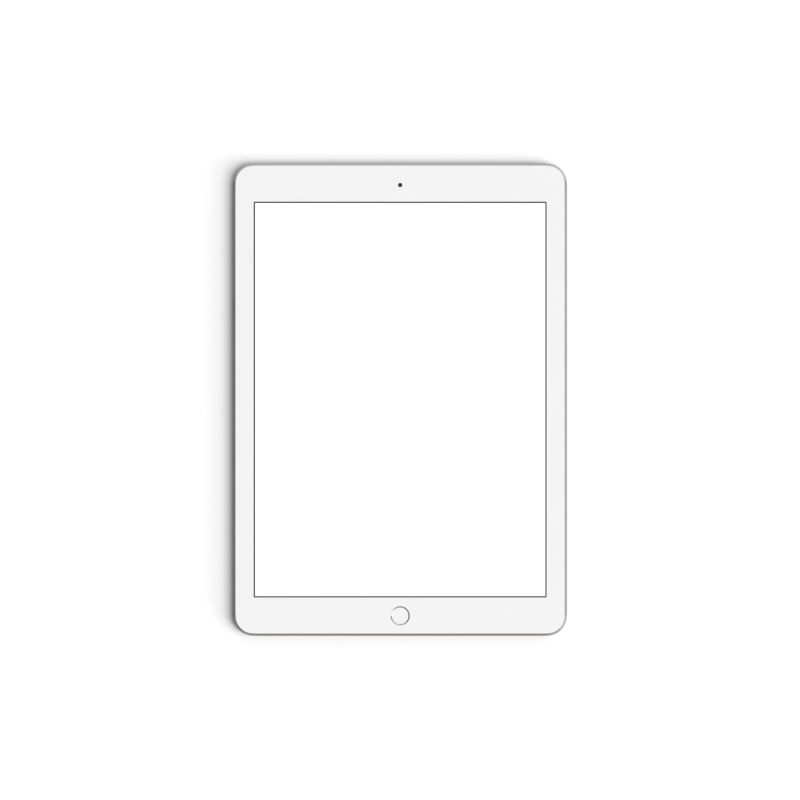 The free notification is a time sensitive yet simple message that is instantly seen. 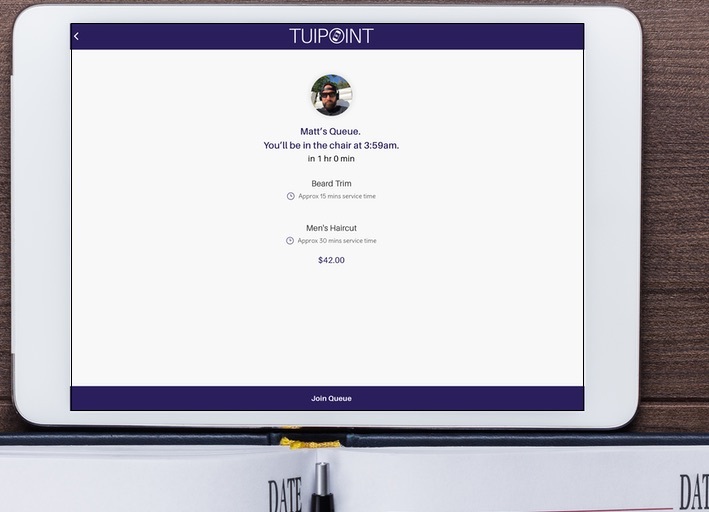 Tuipoint provides client service information ahead of time and this helps staff personalise each visit. 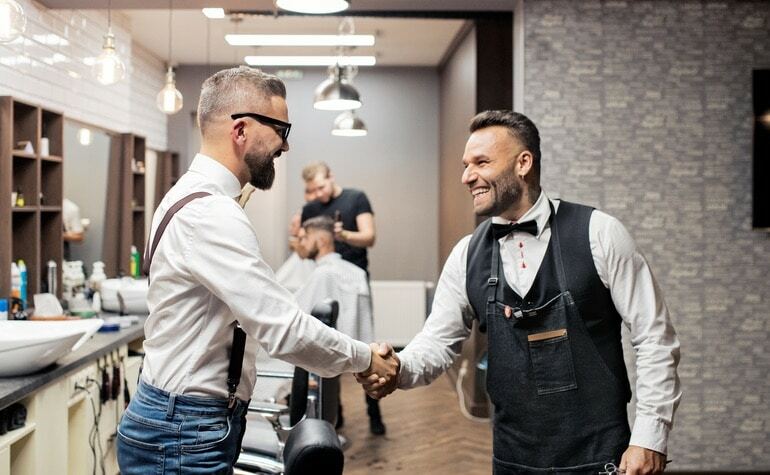 The more you know about your customers the better the connection and the better their experience – over time this builds loyalty. Long after the customer has forgotten what you said and how much they paid they will always remember how you made them feel. Time isn't the main thing.